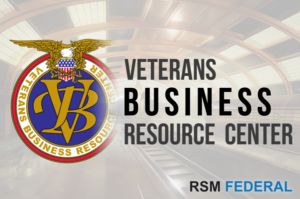 In 2014, the Veterans Business Resource Center (VBRC) and RSM Federal joined forces to provide education, training, and resources for Veteran owned businesses that want to win government contracts. 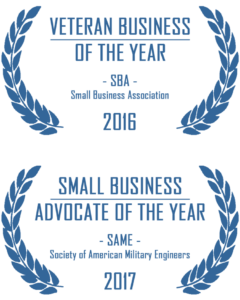 The St. Louis VBRC is chartered by the the Small Business Administration (SBA) to provide resources for Veteran entrepreneurs and small business owners. The VBRC supports all Veterans in Missouri, Kansas, Iowa, Nebraska, and southern Illinois. 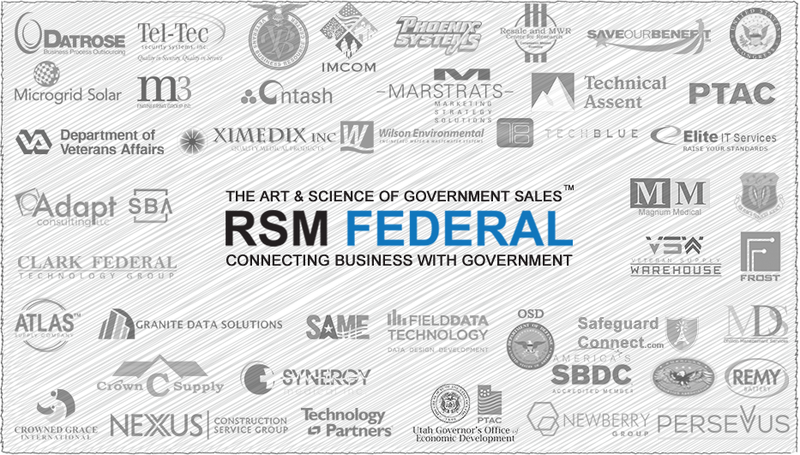 VBRC client companies receive special pricing on all RSM Federal training resources and services. 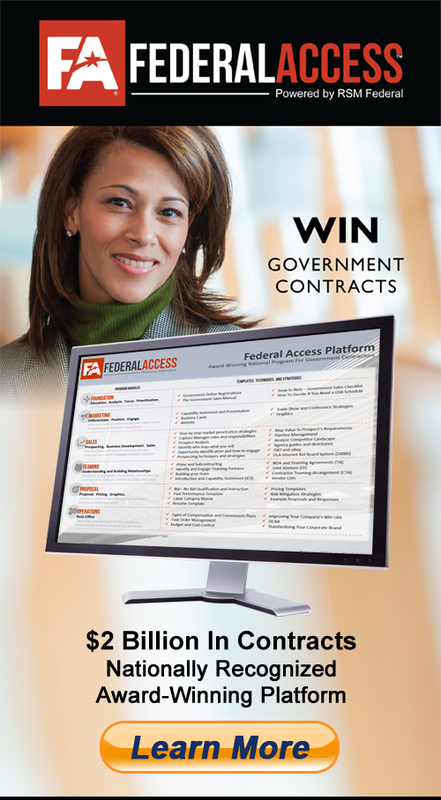 This includes discounted access to the Federal Access Platform. If you are currently working with the Veterans Business Resource Center, please contact them for more information. you know exactly what you need, let’s talk.